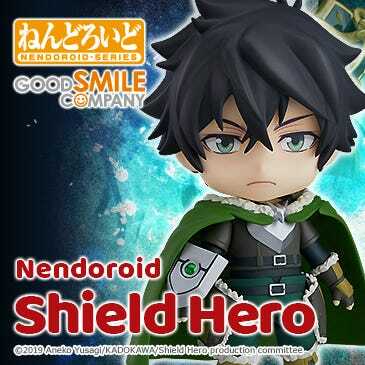 Today I’m going to be taking a look at a much darker item than usual! 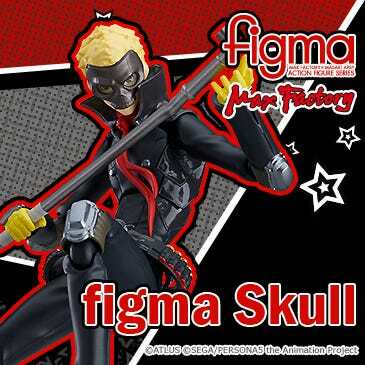 You may want to close the page if you’re not a fan of the more horror style of figures! 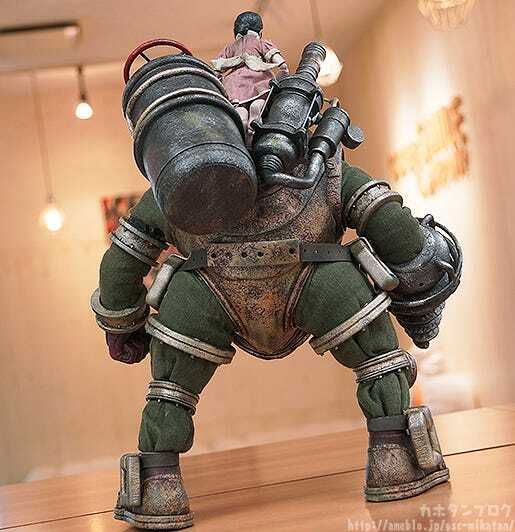 I’ll be taking a look at an item from threezero currently up for preorder! 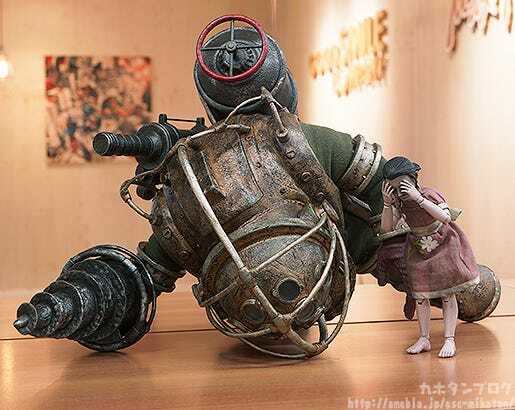 1/6 Big Daddy & Little Sister! 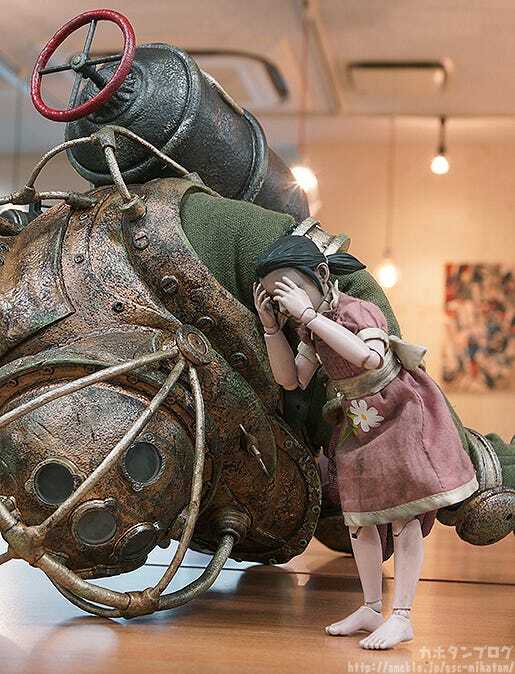 Highly detailed articulated figures of both the Big Daddy and Little Sister from the popular first-person shooter game, BIOSHOCK!! 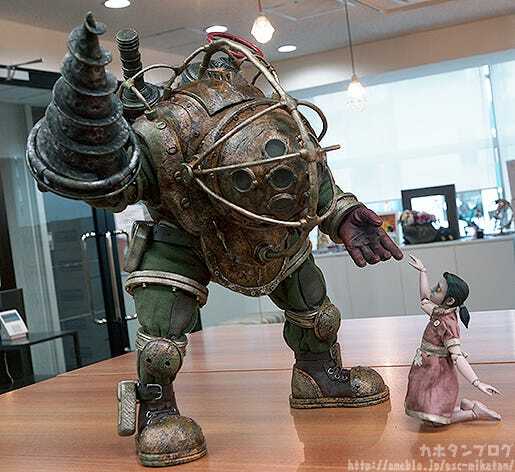 They are both approximately 1/6th scale in size, making the Big Daddy stand around 31.5cm in height and the Little Sister around 14.3cm! 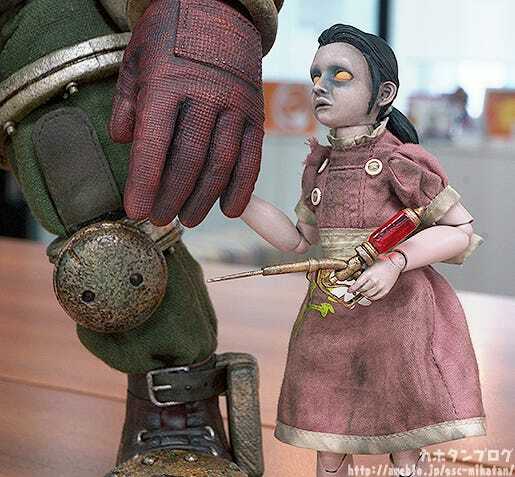 Included with the Little Sister is her ADAM harvesting syringe, which can be held in her hand to recreate the well-known scene from the game! 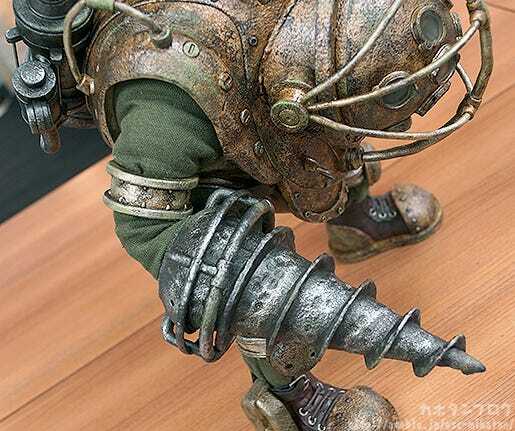 The Big Daddy also features amazing paintwork, but the lower layer of clothing is made from real fabric which also means that you can easily move the 35 points of articulation around without anything getting in the way! 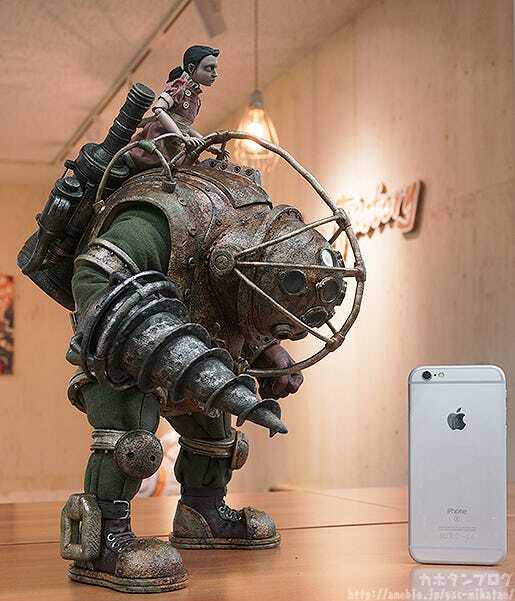 The Big Daddy also comes with an open left hand part so you can pose him holding hands with the Little Sister! 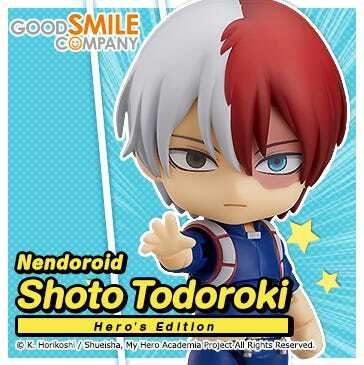 ▲ The difference in size between them really stands out when holding hands! 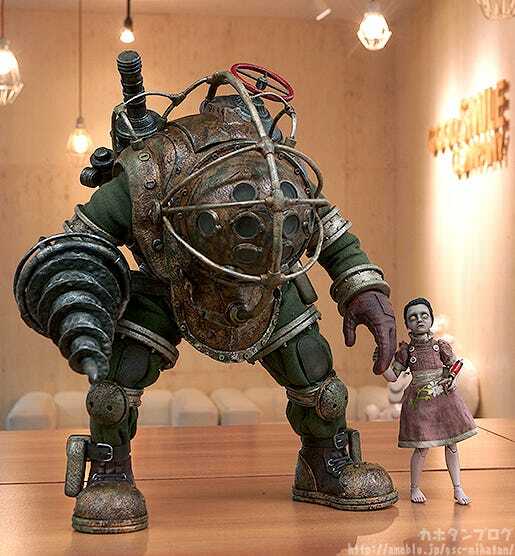 Both the Little Sister and the Big Daddy are very highly articulated, so you can also pose them in various original poses that were never seen in the game! 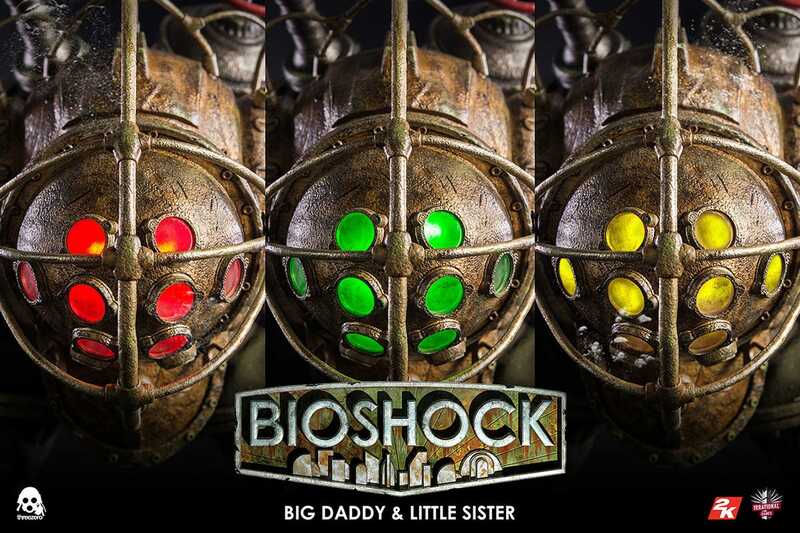 In addition, the eyes of the Big Daddy also feature a light-up effect which can switch from green, yellow and red to show the mood of the Big Daddy! 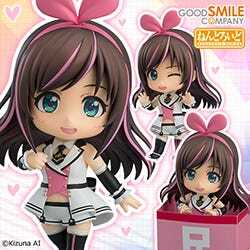 Note that batteries are sold separately! 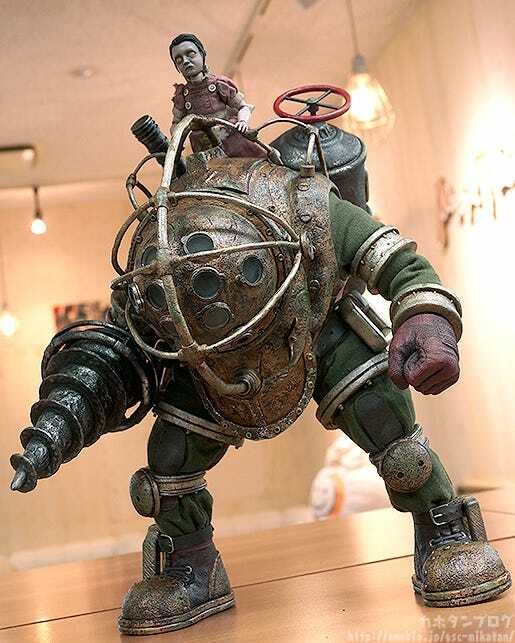 ▲ Will the Big Daddy attack on sight, or have a calmer demeanor? 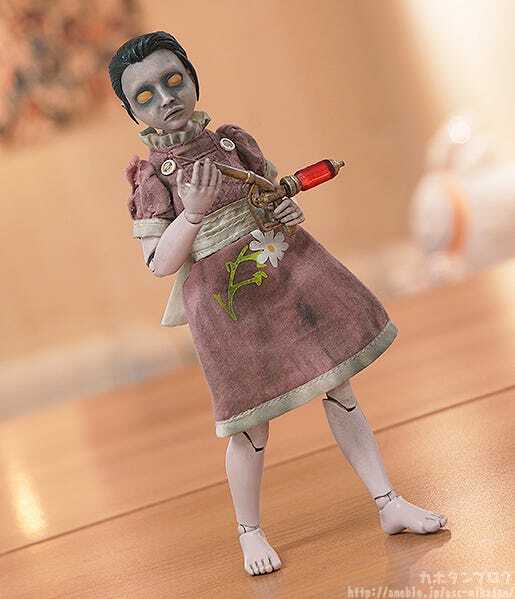 Bring out the BIOSHOCK world in your collection! 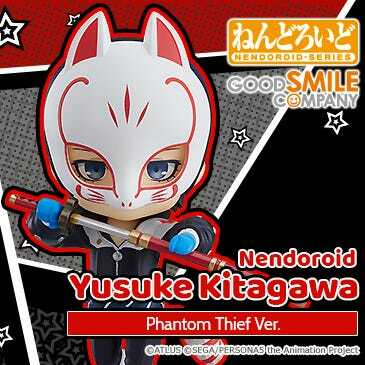 They are currently up for preorder! 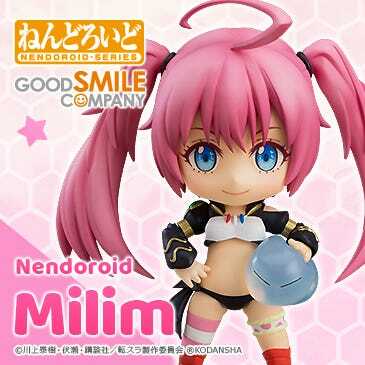 If you are in Japan, you can purchase from the GOODSMILE ONLINE SHOP until the 25th October at 21:00JST! 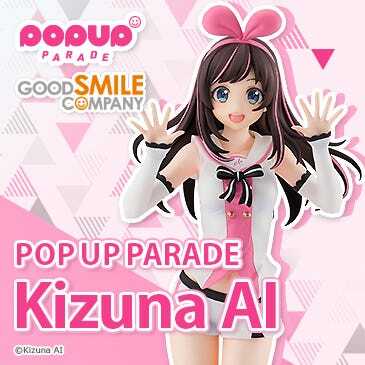 If you are elsewhere, be sure to check out the threezero store for more information on how to purchase!